FLORHAM PARK, NJ – In a stunning St. Paddy’s day move, the New York Jets traded picks with the Indianapolis Colts to move up from #6 to #3 in this year’s draft. The move without a doubt shows they intend to draft a QB and at #3 they will be guaranteed a shot of at least 2 of the top 4 QB prospects in the draft (USC’s Sam Darold, UCLA’s Josh Rosen, Oklahoma’s Baker Mayfield or Wyoming’s Josh Allen). In return, the Jets will give the Colts their sixth pick and both of their second round picks this year (37 & 49) as well as their second round pick next year. 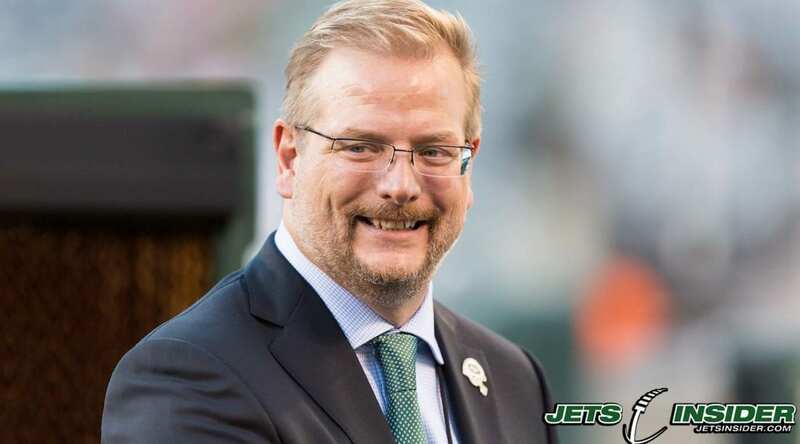 There have been rumors in the past few days that the Buffalo Bills were looking to move up into the top four to draft a QB and the Jets obviously were watching that closely and made a pre-emptive strike. 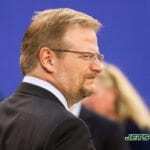 GM Mike Maccagnan also traveled the country this week attending the Pro-Days of Mayfield and Rosen which led to more speculation that the team was interested in drafting a QB with their first pick. Check back to JetsInsider.com often as more information on this breaking story comes out!